Home Golf World News General Newsmakers 2018: A few Golfers who made impact in the Golf Landscape this year! Newsmakers 2018: A few Golfers who made impact in the Golf Landscape this year! This year 2018 has been an eventful one for many reasons in the world of Golf. Significant personalities created headlines, incited a lot of ‘awws’ and made an impact. The world woke up to the power of these personalities when they ensured to make steady inroads into people’s consciousness. We bring you a rundown of some of the star Golfers who garnered a lot of accolades and attention this year with their performances. 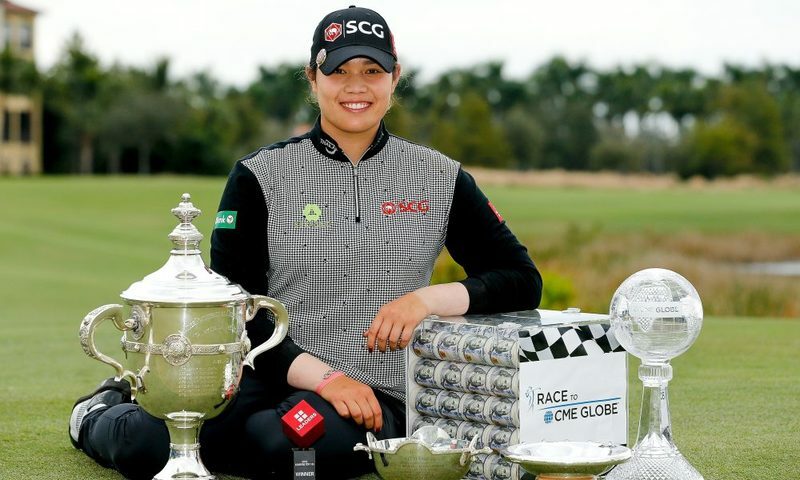 Thailand’s Ariya Jutanugarn has carved up and commands a unique niche in the Golfing landscape. That explains why this Golfer, who has oodles of talent, claimed a slice of history in the LPGA season. After becoming the No. 1 in the Rolex Women’s World Golf Rankings, Ariya set another new record. She won the Race to the CME Globe and the $1 million bonus that goes to that winner. She also won the Vare Trophy with a scoring average of 69.415, the LEADERS Top 10 competition with 17 top-10 finishes and the Money title at $2,667,983 and set single-season records in rounds in the 60s (57) and birdies (470). India’s Shubhankar Sharma: Racking up accolades! 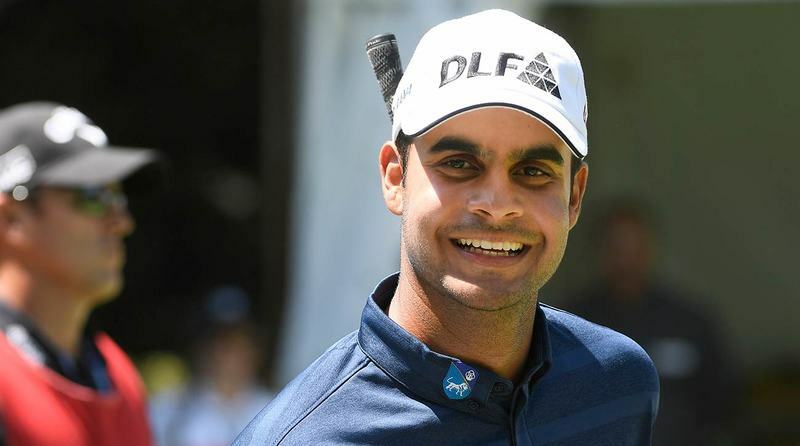 It would not be out of place to say that 2018 was a mind-blowing year for India’s best Golfer Shubhankar Sharma. Shubhankar, who was the youngest player, produced a gutsy performance at the WGC Championship to finish Tied 9th. Following his incredible performance at the WGC Championship, he got an invite to tee off at the prestigious Masters in Augusta. Interestingly, he was a part of all 4 majors this year! His accomplishments did not end then. Sharma was conferred with the prestigious Arjuna award this year and went on to bag the European Rookie of the Year! No wonder, his string of successes are a testament to his great ability as a golfer. Tiger Woods: Roared and how! Emotions engulfed East Lake as Golf legend clinched an elusive victory at the Tour Championship this year. He was back with a bang and the world celebrated the same. 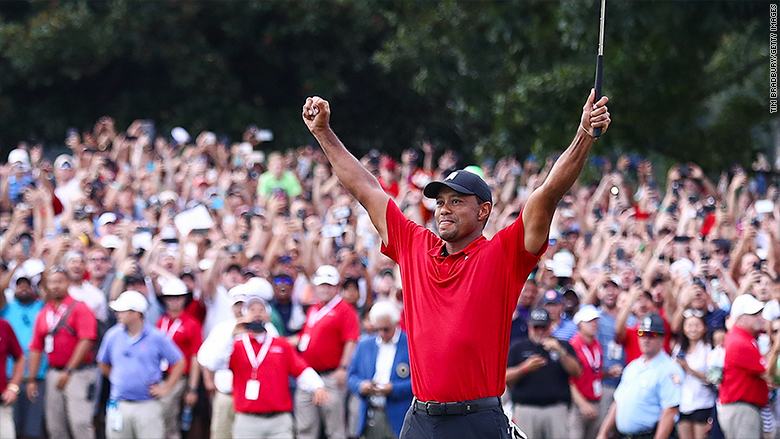 A 1-over-par 71 was good enough to capture the Tour Championship, the season-ending tournament on the PGA Tour schedule and one that gave Woods his first victory in more than five years. He made headlines once again after he lost the much-awaited $9 million match to Phil Mickelson recently. 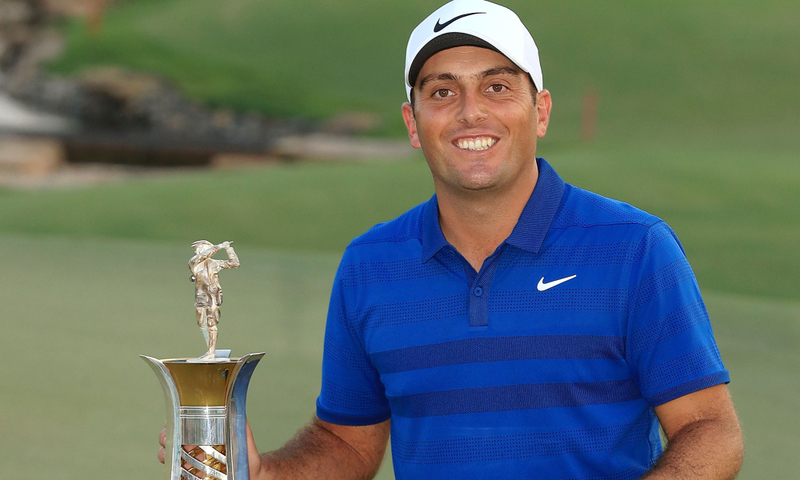 Francesco Molinari: The fantastic one! He came, he saw, he conquered. This would probably be the best way to describe Molinari’s performance in the year 2018. Francesco Molinari clinched the Race to Dubai title after defending champion Tommy Fleetwood failed to win the season-ending DP World Tour Championship. Molinari enjoyed a great season, winning his maiden major championship at the British Open along with his first Rolex Series title at the BMW PGA Championship. Do you have your favourite list of newsmakers? Please share with us!